1. Press the Windows key, or click the Start button. 2. Type Snipping Tool and press Enter. 3. 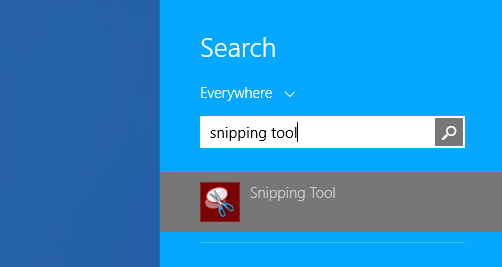 In Snipping Tool, press the down arrow, and click Full-screen snip. 4. Click the Save button, and save the file. 5. Attach the file to your email requesting support.